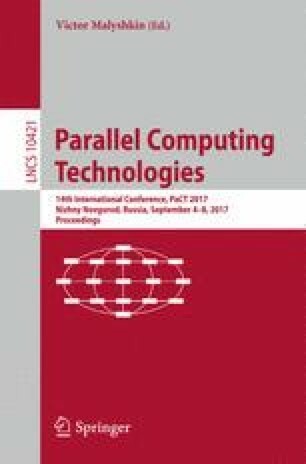 We describe a new approach to parallelizing data mining algorithms. We use the representation of an algorithm as a sequence of functions and we use higher-order functions to express parallel execution. Our approach generalizes the popular MapReduce programming model by enabling not only data-parallel, but also task-parallel implementation and a combination of both. We implement our approach as an extension of the industrial-strength library Xelopes, and we illustrate it by developing a multi-threaded Java program for the 1R classification algorithm, with experiments on a multi-core processor. This work was supported by the Ministry of Education and Science of the Russian Federation in the framework of the state order “Organization of Scientific Research”, task #2.6113.2017/BУ, and by the German Research Agency (DFG) in the framework of the Cluster of Excellence Cells-in-Motion at the University of Muenster.